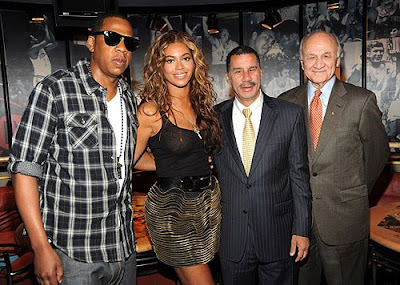 Jay-Z, Beyonce, Governor David Patterson and New York City Fire CommissionerNicholas Scoppetta attend a press conference for the “Answer The Call” charity concert at Madison Square Garden on Monday, August 31st in New York City. 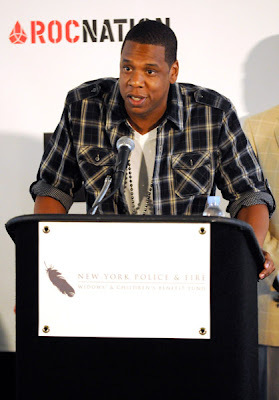 Jay-Z partnered with the New York Police & Fire Widows’ & Children’s Benefit Fund for the “Answer The Call” charity concert, presented in conjunction with Fuse, Absolut and Live Nation. ALL PROCEEDS FROM THE EVENT WILL GO TO THE CHARITY, and the performance will air commercial-free and stream online on Fuse’s Web site.Tickets for the concert go on sale September 8 at noon ET. 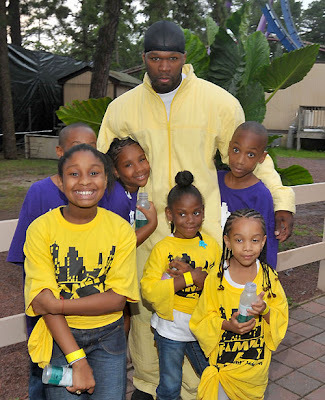 50 Cent poses with kids from his G-Unity charity before his concert during a “Family Day” weekend at Six Flags Great Adventure on Saturday in Jackson, New Jersey. Since 2005, the G-Unity Foundation has provided grants to nonprofit organizations that focus on improving the quality of life for low-income and underserved communities. according to an article in the Canberra times, only non-Muslim citizens will be allowed into the Black Eyed Peas concert which is taking place near Kuala Lampur on September 25. Since the event is being put on by Guinness, an Irish Brewing company, the government saw fit to invite the religious group to stay home, since they view alcohol consumption as a sin. 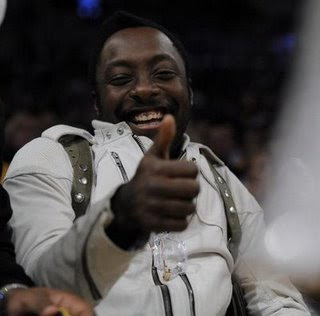 A spokesperson for the 10% of Malaysia that is part of a religion other than Islam said that the rest of the country finds BEP’s music to be generally distasteful but will attend the concert as a show of support for Will.I.am in his ongoing battle with Perez Hilton. 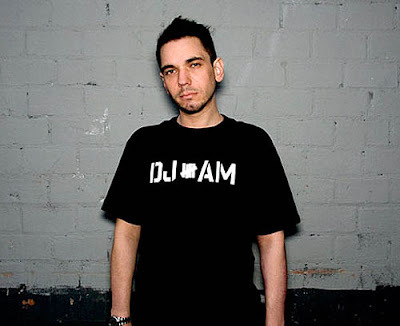 Adam Goldstein, better known as DJ AM was found dead on Friday August 28, in his New York apartment. Details have not been released as of yet but many reports indicate that drug paraphernalia was found near the body. He was 36 years old. DJ AM was in the news recently after he and friend/collaborator Travis BarkerSURVIVED A PLANE CRASH in South Carolina that took the life of 4 people. According to E!, Goldstein recently filmed a series for MTV where he speaks on his addiction issues. Mary J. Blige debuts her second video from her forthcoming album, Stronger. 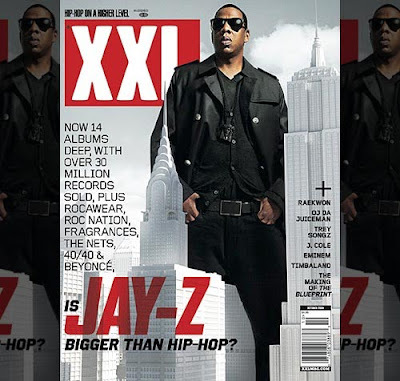 The video for “The One” features Drake on the track. Lil Wayne for Get Schooled from Get Schooled on Vimeo. 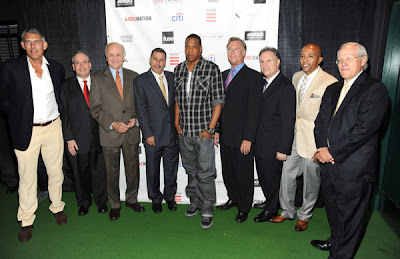 heck out Lil Wayne lending his support to GETSCHOOLED.COM, an initiative co-developed by the Bill & Melinda Gates Foundation and Viacom that creates a platform for corporate and community stakeholders to address the challenges facing America’s public schools. 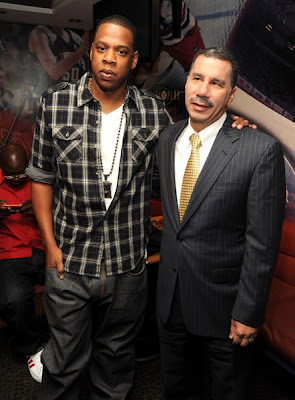 On Sept. 8 at 8 p.m., all of Viacom’s television properties (including BET, MTV, VH1) will join together to simultaneously air “Get Schooled: You Have the Right”, a 30-minute special that highlights education challenges and breakthroughs experienced by three leading figures from the world of entertainment, sports and politics; along with the stories of three of their most trusted professional colleagues. NBA 2K10 Kobe Bryant Signature Play Trailer. 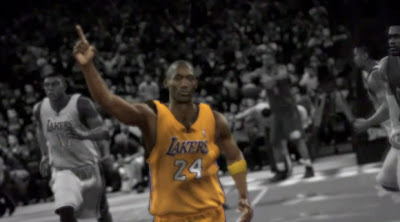 NBA 2K10 Signature Play Trailer - Kobe Bryant x Kanye West from DP on Vimeo. Check out Rihanna’s cover for the September Couture Supplement of VOGUE Italia. Shot by photographer Steven Klein, this shoot was reportedly the reason why she shaved the sides of her hair. 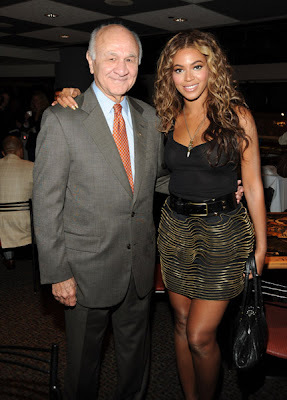 Billboard announced Wednesday that multi award-winning artist and emerging iconBeyoncé WILL ACCEPT ITS COVETED WOMAN OF THE YEAR AWARD at the 2009 Billboard Women In Music Event, taking place on October 2nd in New York City. The award is given to a trailblazing female recording artist that has inspired the musicbusiness with her success, leadership and new ideas. 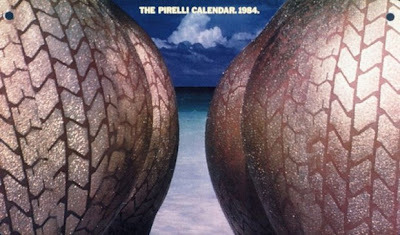 The honor also acknowledges the achievements of the artist over the past 12 months. “Beyoncé is multi-platinum artist and a multi-talented woman who clearly embodies the qualities of excellence and achievement that the Billboard Woman Of The Year Award was created to honor. 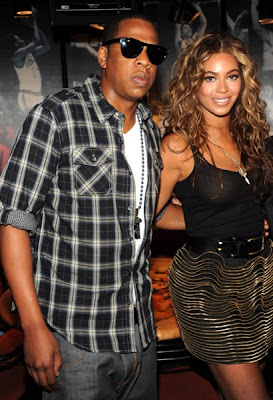 She has not only influenced pop culture with her hit songs and signature dance moves, but has inspired women everywhere with her unique style, business savvy and dedication to charitable causes,” said Bill Werde, Billboard’s Editorial Director. 8 years ago today (August 25th), Aaliyah Dana Haughton, Anthony Dodd, Eric Foreman, Scott Gallin, Keeth Wallace, Gina Smith, Douglas Kratz, Christopher Maldonado, and Luis Morales died tragically in a plane crash that shocked everyone. At the time of the tragic accident, Aaliyah was just 22 years-old. So today, we decided to post up the ‘Miss You’ video for all the fans. We also posted her MTV Diary for those who haven’t seen it. Rest in Peace. Coroner rules Michael Jackson's death a "homicide"
Police probed his death in an investigation that appeared focused on the use of prescription drugs and the role of doctors who treated him. HOUSTON (Reuters) - Pop star Michael Jackson's death was caused by lethal levels of the powerful anesthetic propofol, according to findings by the Los Angeles chief medical examiner unsealed in court documents in Houston on Monday. 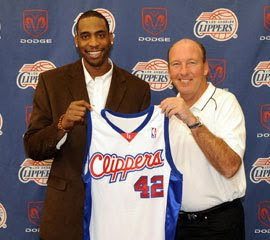 According to ABC news, a law enforcement official confirms that Los Angeles County coroner ruled the death a homicide. Jackson suffered cardiac arrest and died on June 25 at age 50. 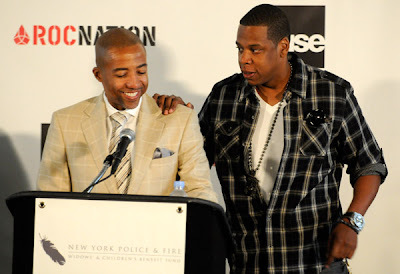 Since then, police have probed his death in an investigation that appears focused on the use of prescription drugs and the role of doctors who treated him, including his personal doctor, Conrad Murray. 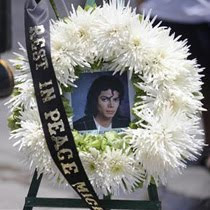 "The Los Angeles Chief Medical Examiner-Coroner, Dr. Sathyavagiswaran, indicated that he had reviewed the preliminary toxicology results and his preliminary assessment of Jackson's cause of death was due to lethal levels of propofol (diprivan)," according to a search warrant affidavit for Murray issued by California. 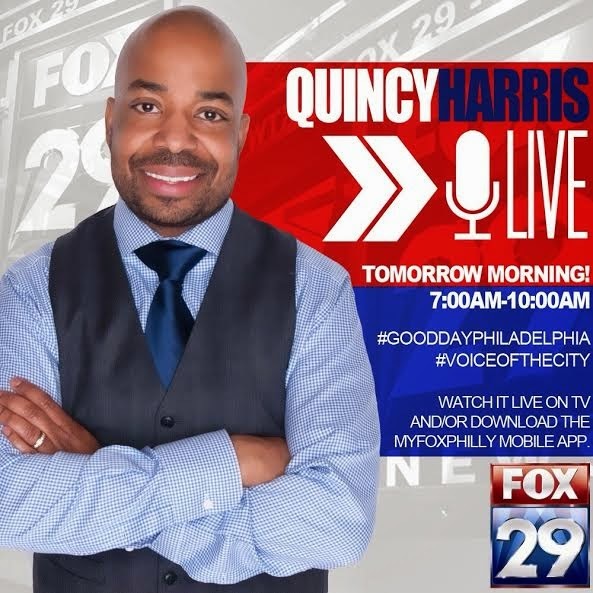 The document was released by the Harris County District Clerk in Houston, where Murray has offices, which U.S. Agents raided on July 22, looking for evidence of manslaughter. 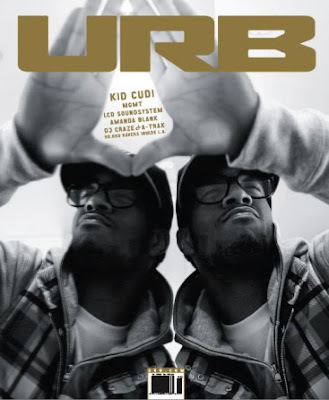 URB Magazine released a video of their behind the scenes footage for their cover shoot with Kid Cudi. In this video, Cudi takes a stroll down memory lane where he used struggle to make ends meet working at your favorite clothing stores like American Apparel, Abercrombie & Fitch and Bathing Ape. Passionate about his music, Cudi reveals details when he couldn't even afford a Wendy's sandwich across the street for lunch and smoked his last cigarette instead wishing he could eat. After recording the vocals for "Day N' Nite" in his closet a few years ago, the song is now topping the Billboard charts and has made the Clevland rapper one of the most anticipated artists to excite the game. He is also the muse behind Kanye's 808s & Heartbreak, which will be obvious to see when you listen to Cudi's album Man On The Moon scheduled to hit stores September 15th.